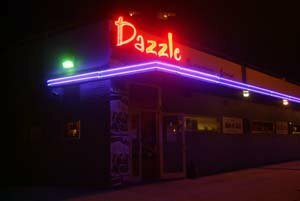 DazzleJazz presents an authentic Jazz Club experience unlike anything in Colorado. We pride ourselves on the high quality of service, food, and drink while providing an intimate showcase of local, national, and international musicians. Named “One of the Top 100 Jazz Club in the World” by Downbeat magazine and “Best Jazz Club” by Westword, we strive to be a positive and unique part of the Denver community.